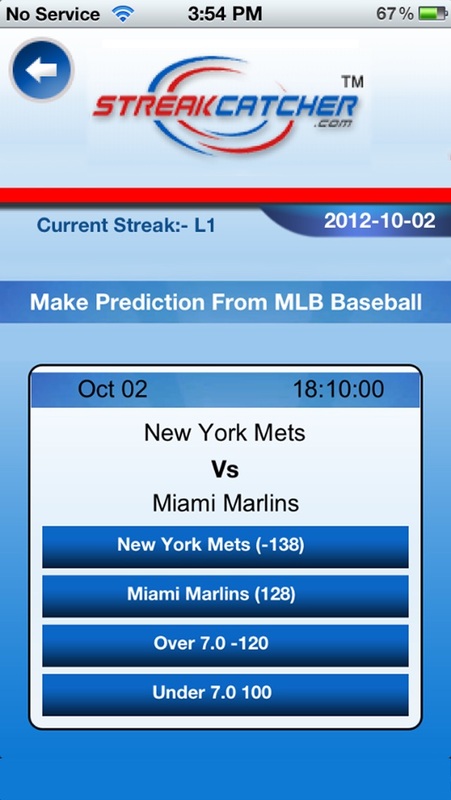 Download Streakcatcher-02 free via AppsHawk. How good are you at making selections? Play Streakcatcher and see how high you can run your ironman streak! 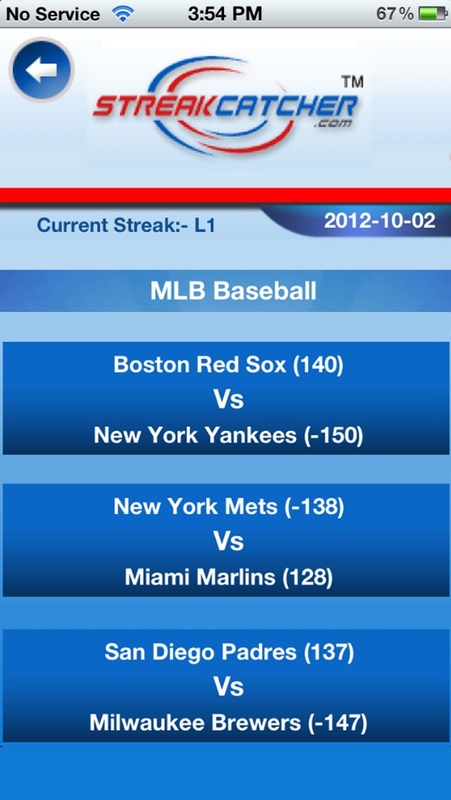 Every time you make a winning selection, you will be awarded a win and itâ€™s the start of your new streak. Once you lose, you have to start from zero and rebuild your streak. Play Streakcatcher and see how many wins in a row you can put up.